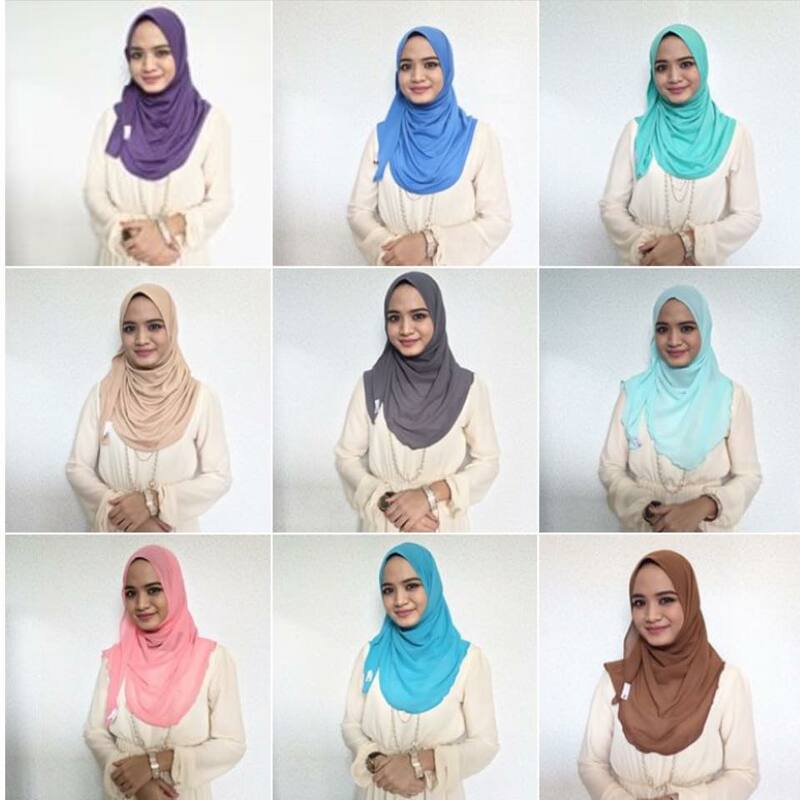 Instant Shawl that suits your daily used. Come in 2 favourite materials; Lycra and Chiffon. A total of 9 favourite colours to be chosen.